Hot Cocoa to the rescue! 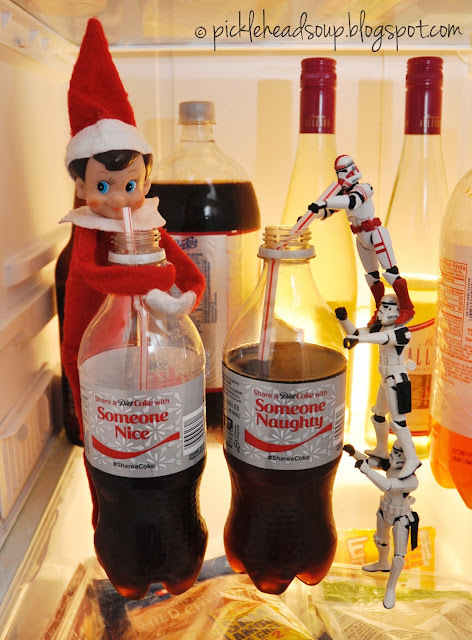 Looks like someone is missing his favorite coffee shop at the North Pole. 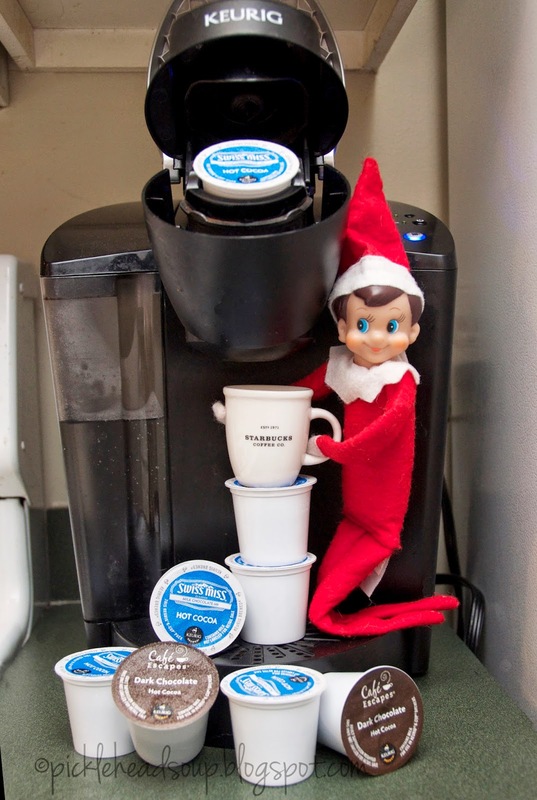 I hope that Smarty remembers to fill the Keurig so that I have enough water for coffee in the morning!!! !